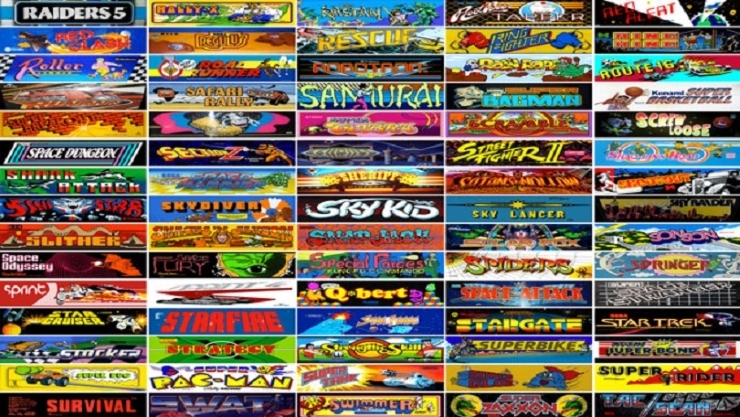 The Internet Archive released 900 classic games from bronze age of gaming available to play on your browser. Don’t go expecting Nintendo games like Legend of Zelda, but you certainly have a wealth of classic games like Outrun and Galaga. What is the Internet Archive and why are they allowed to do this? The Internet Archive is a 501(c)(3) non-profit that was founded to build an Internet library. Its purposes include offering permanent access for researchers, historians, scholars, people with disabilities, and the general public to historical collections that exist in digital format…..
TLDR; They’re creating an online database of audio, texts, and software for everyone to have access to. Pretty sweet, especially considering physical copies of games are becoming increasingly rare and unusable due to the hardware expiring. An online database of games and software ensures that gamers and historians can play these games for years and years to come. If you’re a student seeking to learn about early gaming, or just someone with some time on their hands to kill, go and play! This entry was posted in gaming, video games and tagged Arcade Games Online, Gaming, Online Games, Video Games. Bookmark the permalink.